Get all new episodes automatically and for free: Subscribe using the RSS feed | Subscribe using iTunes | Subscribe using Google Play | Subscribe using Stitcher. 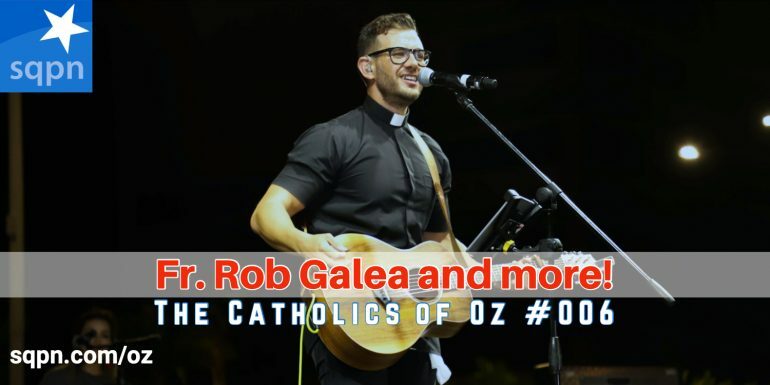 Help us continue to offer Catholics of Oz. Won’t you make a pledge at SQPN.com/give today?